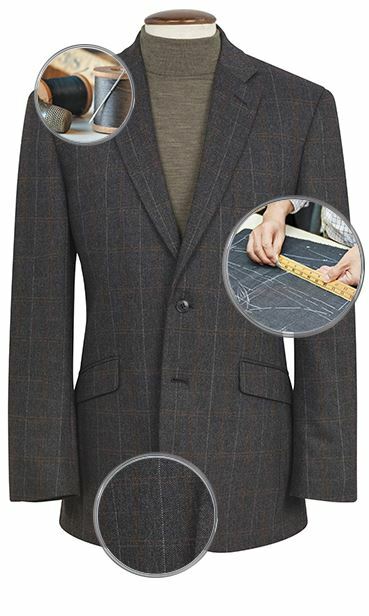 Jacket: Classic fit. Two button, single breasted. Side vents. Angled pockets. Three interior pockets. Hand stitch detailing. Four button cuffs. Fully lined. Dry clean only. Prompt service and quality of the product make shopping easy. 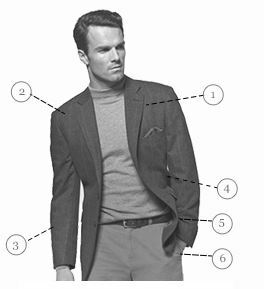 I have bought numerous items of clothing from this company because their quality and service is excellent. I shall buy many more without hesitation. There customer service and care is both quick and efficient. A first class company. Last year I luckily bought Brook Taverner shirt from TK-Max. 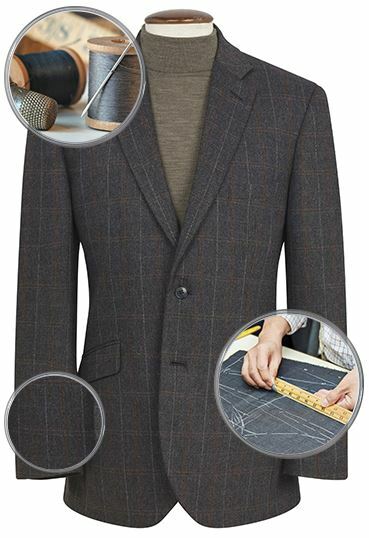 I used it, graceful and long-lasting fabric, quality collar and neat stitching and fitting. 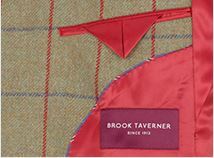 Now I buy directly from Brook Taverner. 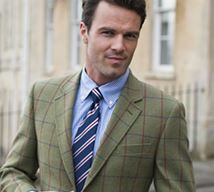 My cupboard is full of Brook Taverner shirts, suits, trousers, tie and knitwear. Quick delivery, respectful customer services. You once try shopping from them, I believe you will not regret!